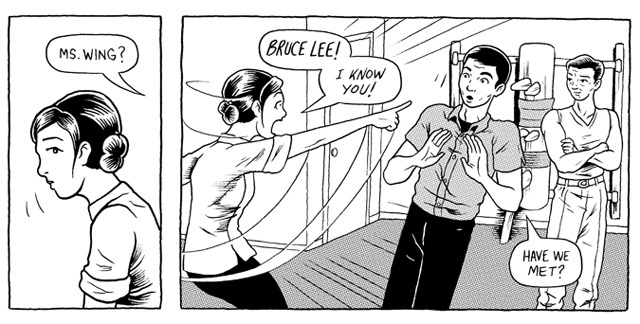 Serialized graphic novel tells the story of three friends in 1964 San Francisco Chinatown. And Bruce Lee. Check it. 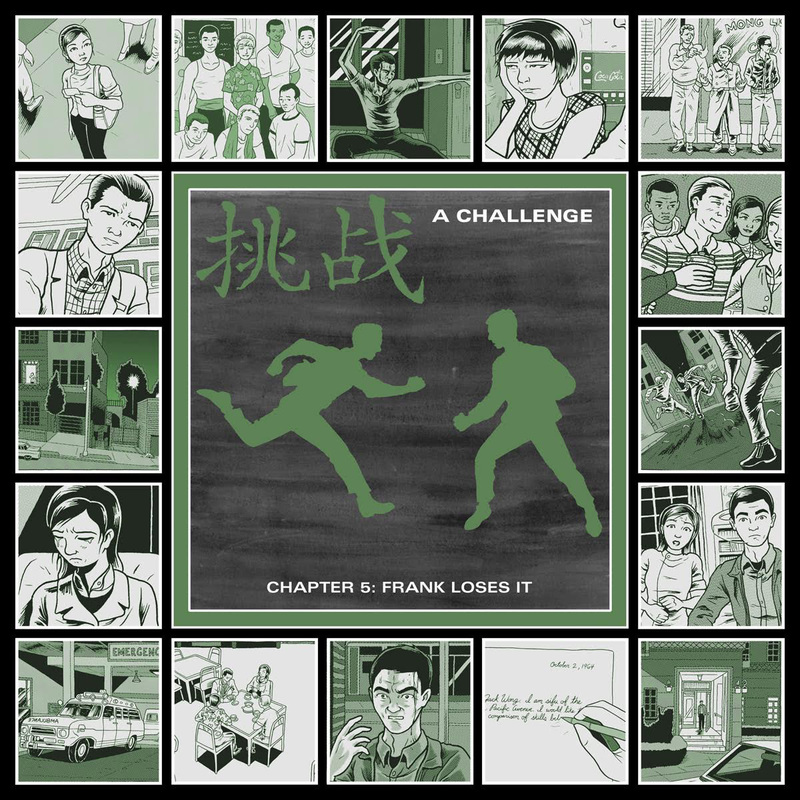 Artist Jeremy Arambulo just released the long-awaited latest chapter of his serial web graphic novel A Challenge. 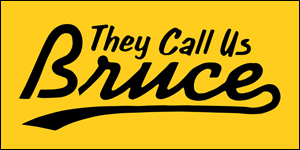 Set in 1964, in San Francisco's Chinatown, the story centers on three friends whose lives are changed after they meet a martial artist named Bruce Lee. In Chapter 5, tensions rise between friends as a misunderstanding leads to a physical confrontation, prompting Jack to issue a challenge. Oh man, wait until you see what happens next. To read the rest of Chapter 5, go here. 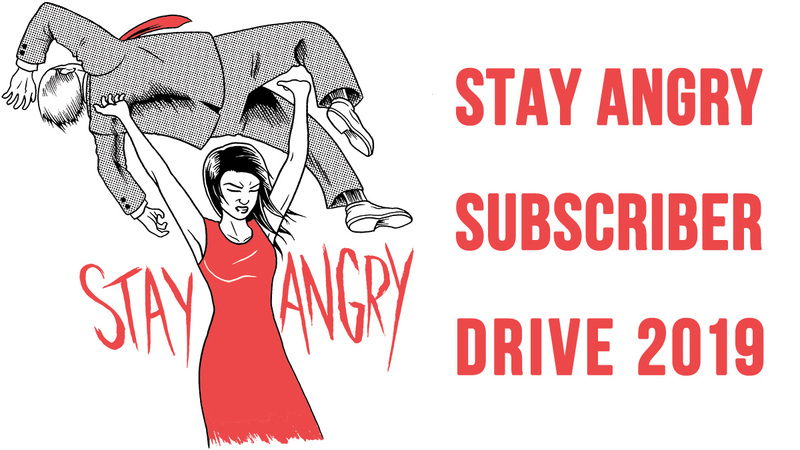 To start at the beginning of A Challenge, go here.